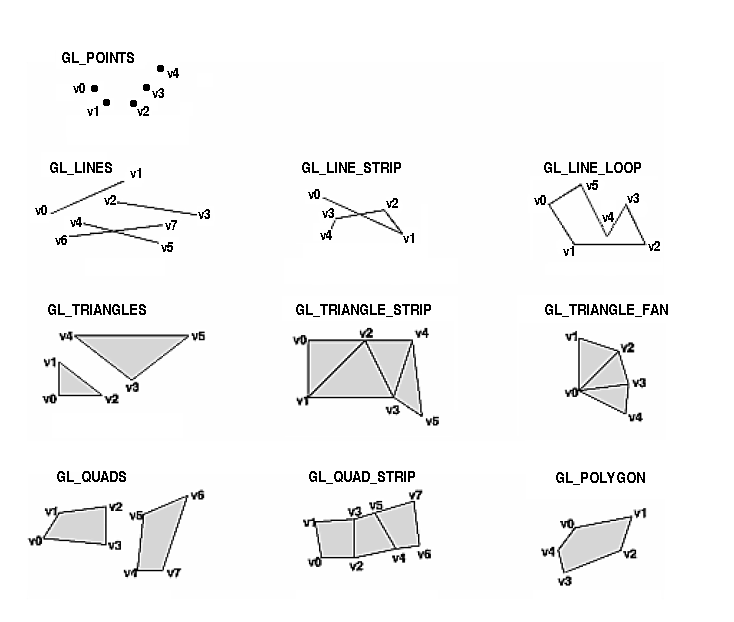 Program GLPLOT is a three-dimensional geometry plotting program written in OpenGL, for graphical representation of the calculation model. The geometry of the model are read from BODY-commands given in the CALC input data file, with extension .frespf, .modalf, .quasif, .runf or .tsimf. Description of available BODY-commands is given in this manual page. Execution of program GLPLOT starts by pressing the glplot-button, or writing by the command "glplot". If the CTRL-key is pressed while moving the mouse, the model will move faster. Exit = Stops the execution of program GLPLOT. Moving_View = Fixed viewing system show the model relative to fsys. The coordinate of the window center relative to fsys is defined in the popup menu View -> Window Center. The location of the observer relative to the window center is defined in the popup menu View -> Observer Position. Esys/Lsys Translation The window center coordinate is defined relative to an esys or lsys. When the animation starts Window Center moves with the selected coordinate system. Observer Position is defined relative to Window Center. Esys/Lsys Rotation The window center coordinate is defined relative to an esys or lsys. When the animation starts Window Center moves with the selected coordinate system. Observer Position stands still, but the direction of the view follows Window Center. Window_Center = If Moving_View is set equal to Fixed viewing system, the position of Window_Center is defined relative to fsys. If Moving_View is set equal to Esys/Lsys Translation or Esys/Lsys Rotation, the position of Window_Center is defined relative to the selected coordinate system. Define the coordinate to be located in the center of the window. Observer_Position = if Moving_View is set equal to Fixed viewing system or Esys/Lsys Translation, the position of the observer is defined relative to Window Center. If Moving_View is set equal to Esys/Lsys Rotation, the position of the observer is defined relative to fsys. Deformation_Scale = Sets scale factor for the animated motions. Transparency = Sets degree of transparency of the bodies in the model. About = Creates a popup-menu showing the GLPLOT program version. <- A push button that starts backward animation. || A push button that stops animation. -> A push button that starts forward animation.